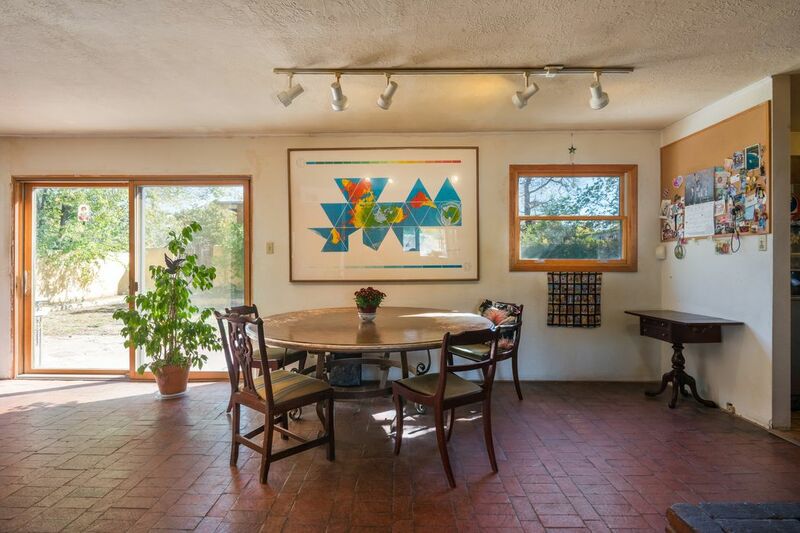 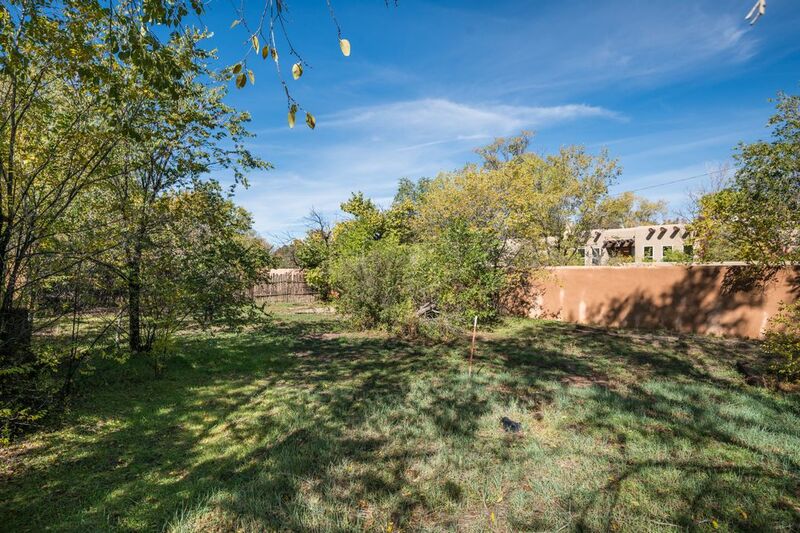 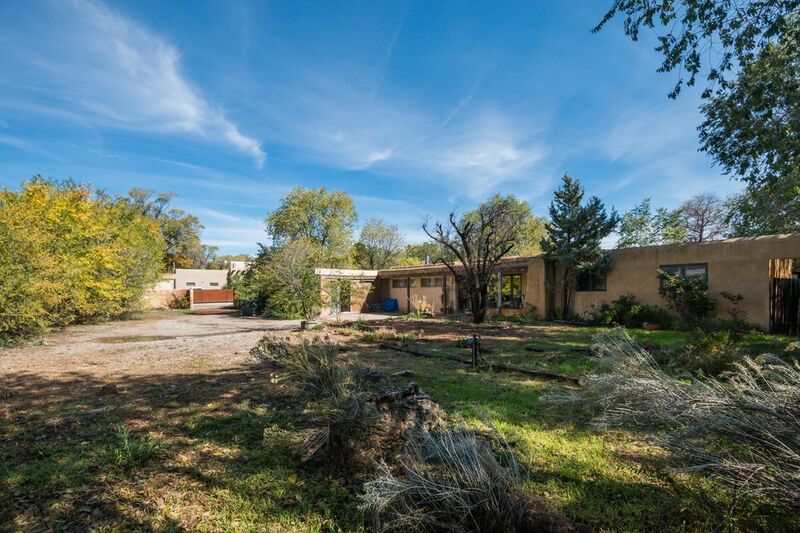 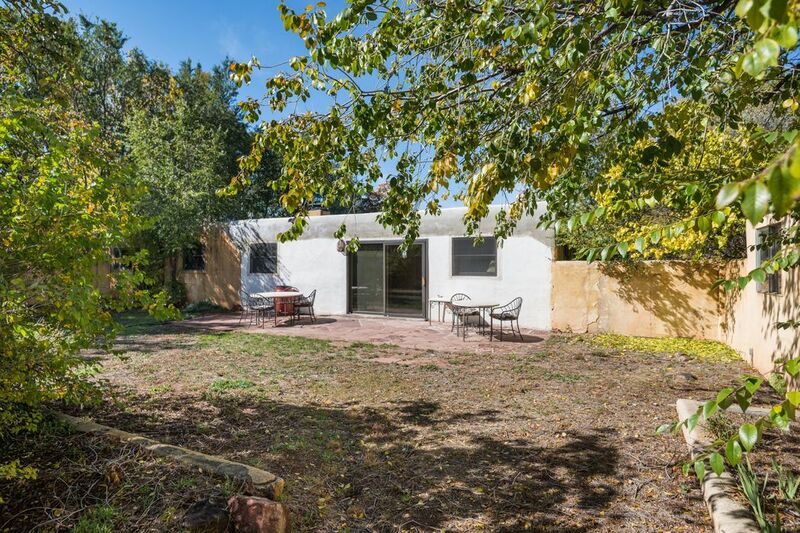 1101 Galisteo Street, Santa Fe, NM 87505 | Sotheby's International Realty, Inc.
Large, Walled Lot with lots of potential! 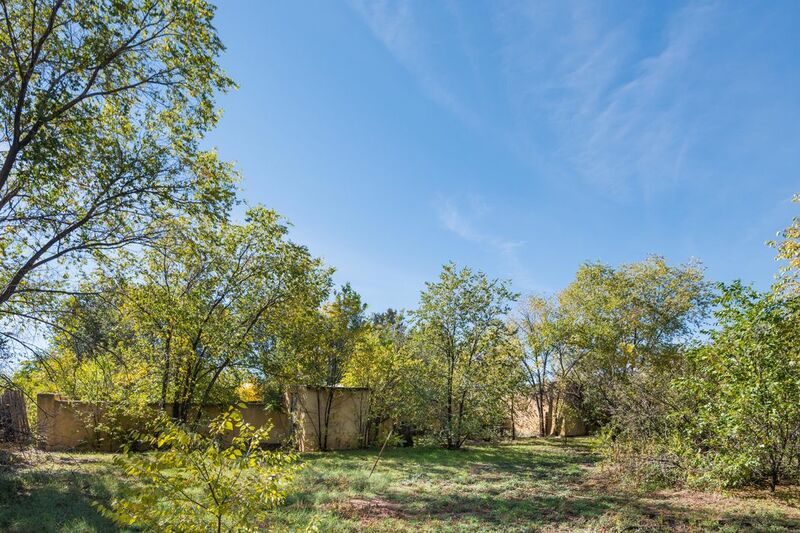 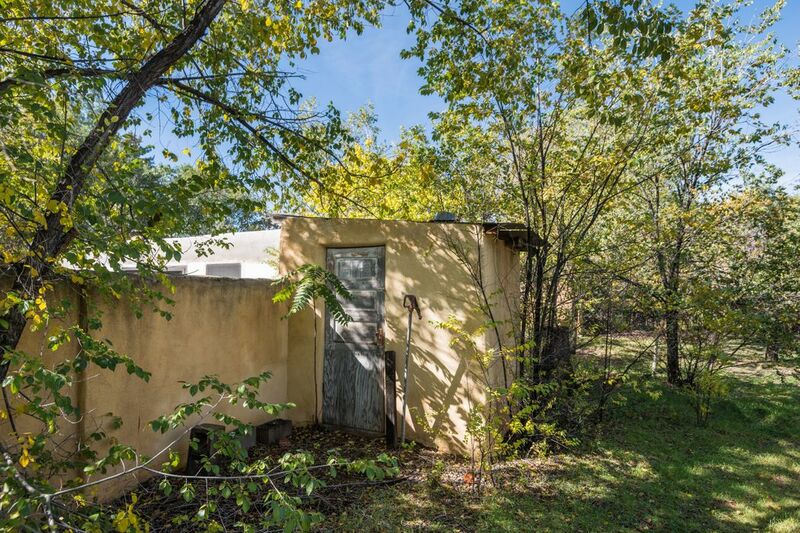 Very cool opportunity in the heart of South Capital on over half an acre with a private well with 3 acre feet of water for irrigation. 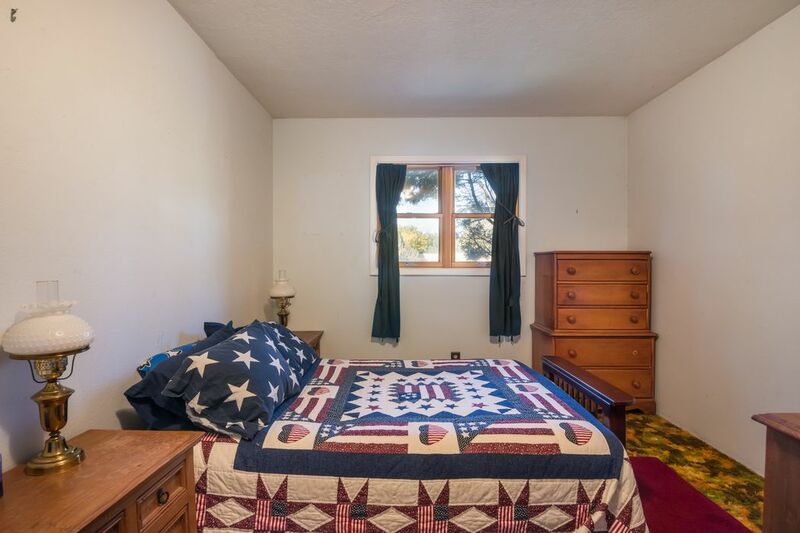 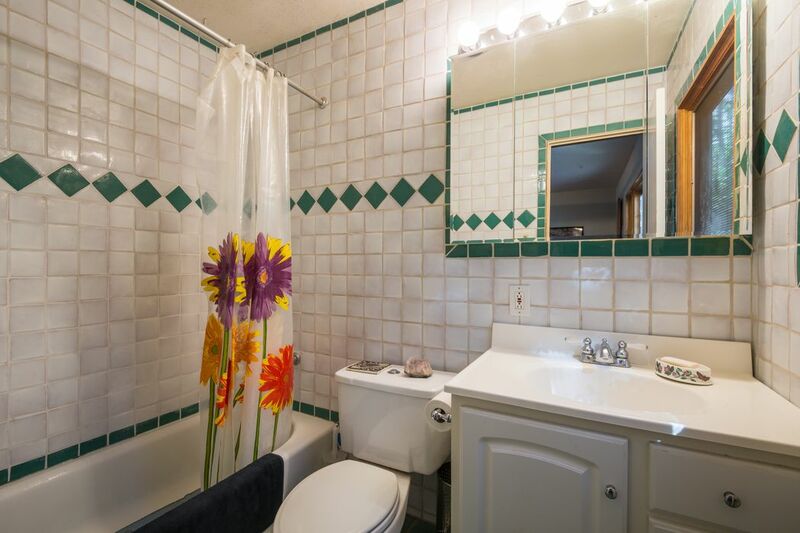 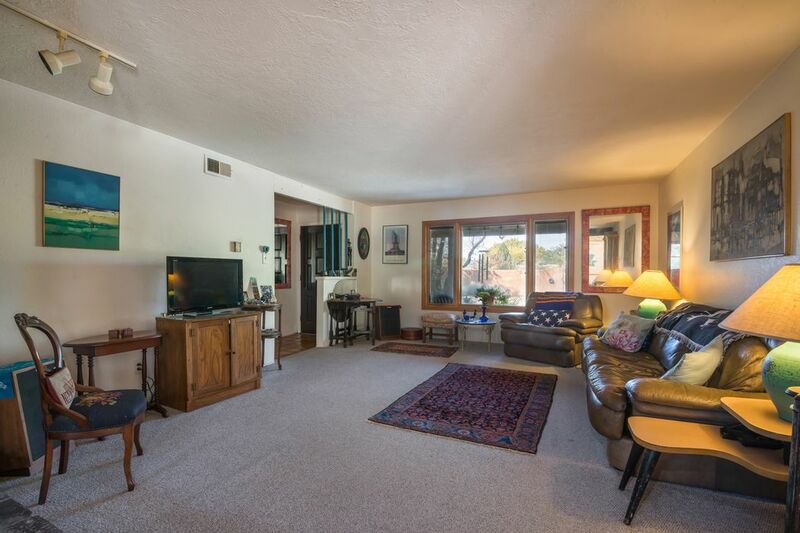 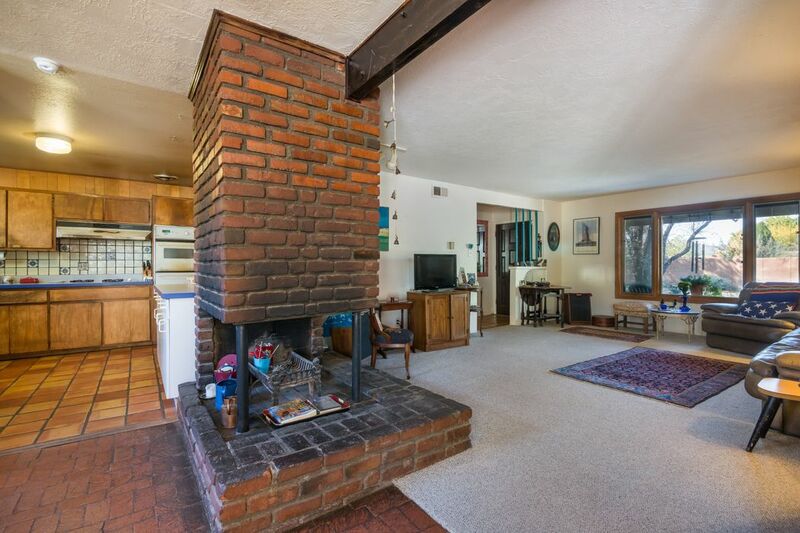 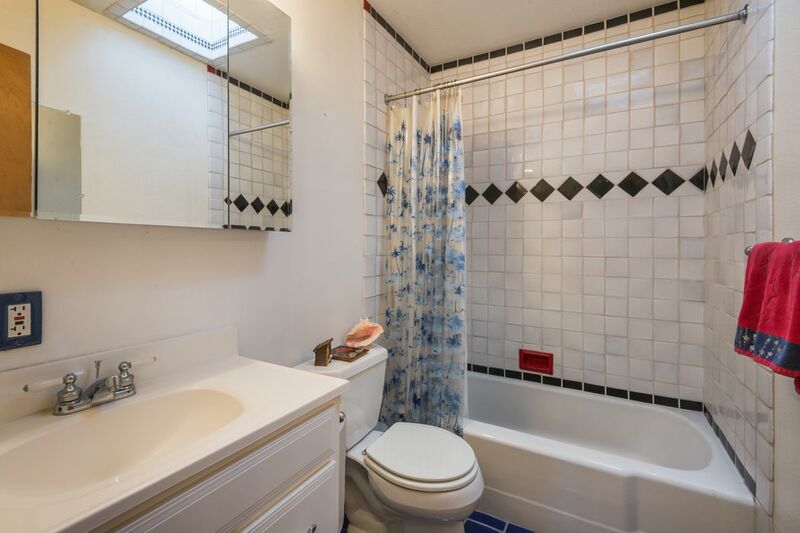 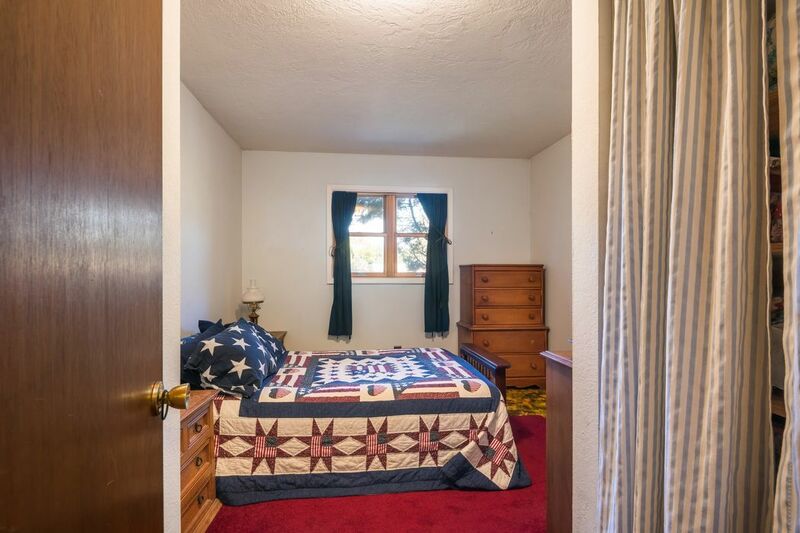 The 3 bed / 3 bath, 2621 square feet home has good bones and two of the baths have been redone. 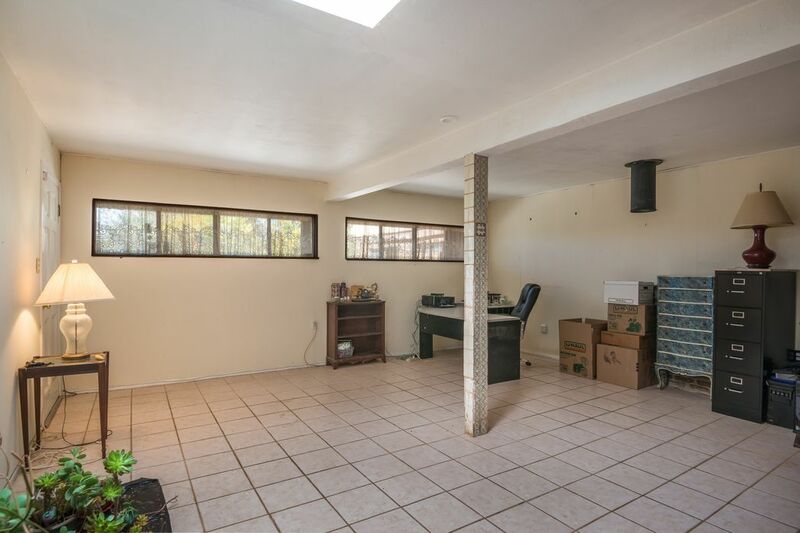 Large office room with separate entry would make a perfect home office. 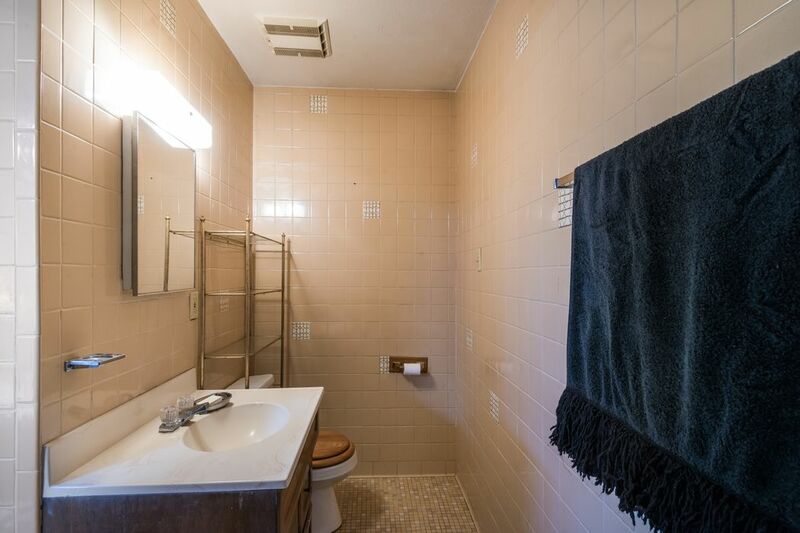 Most windows have also been replaced with Pella and there is a new hot water heater. 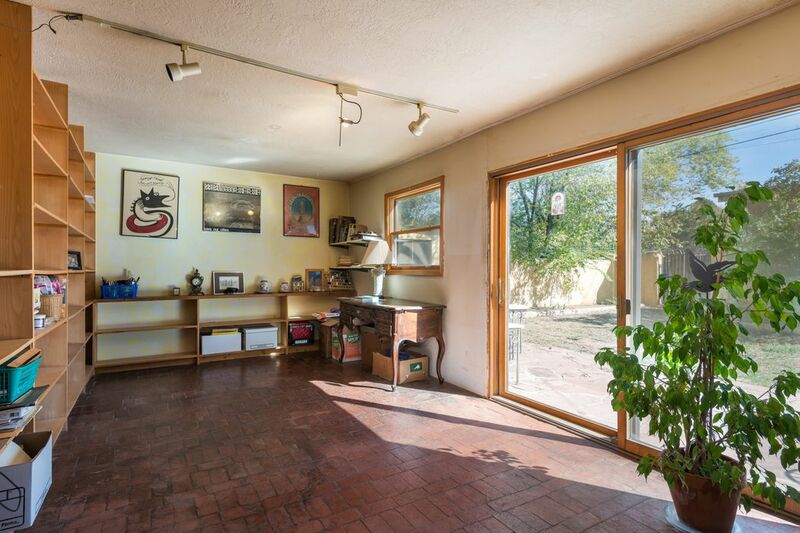 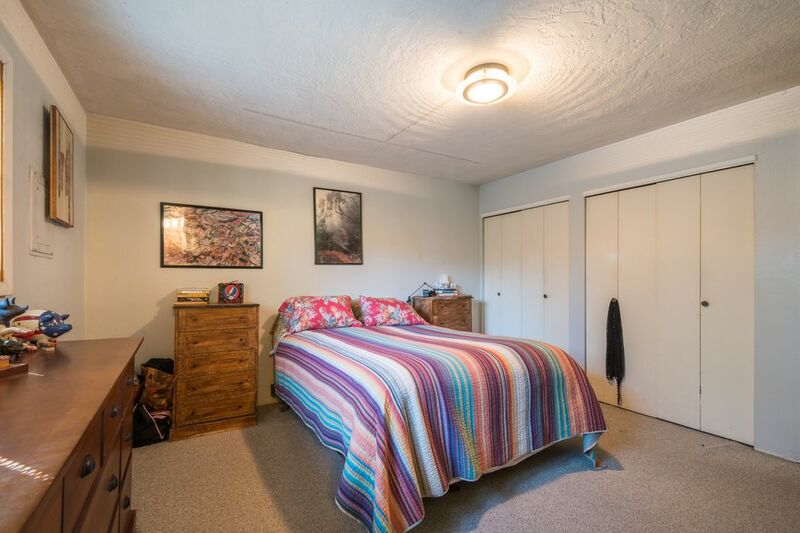 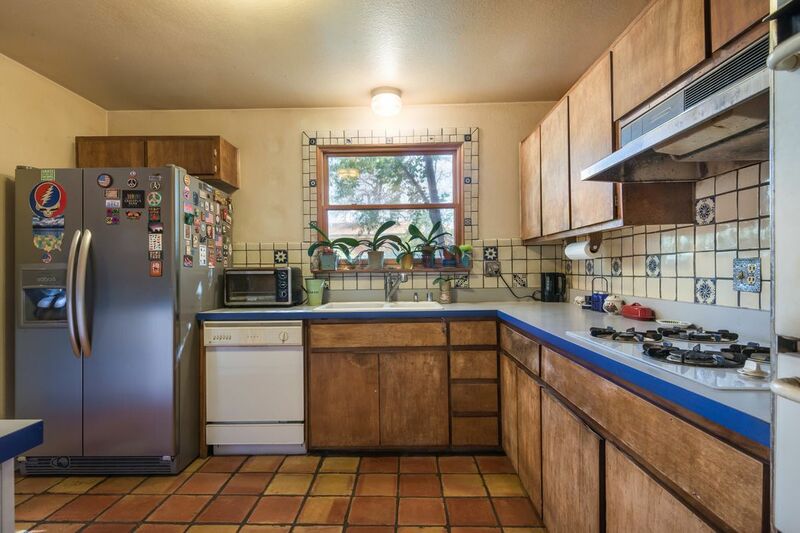 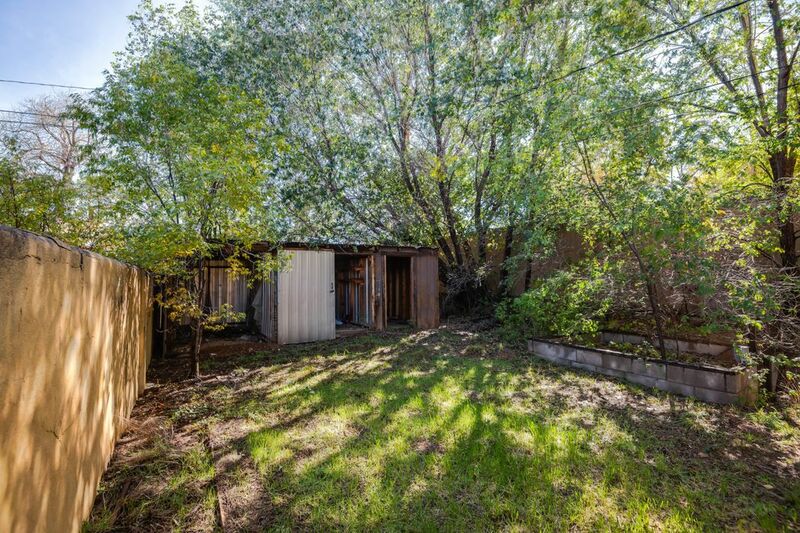 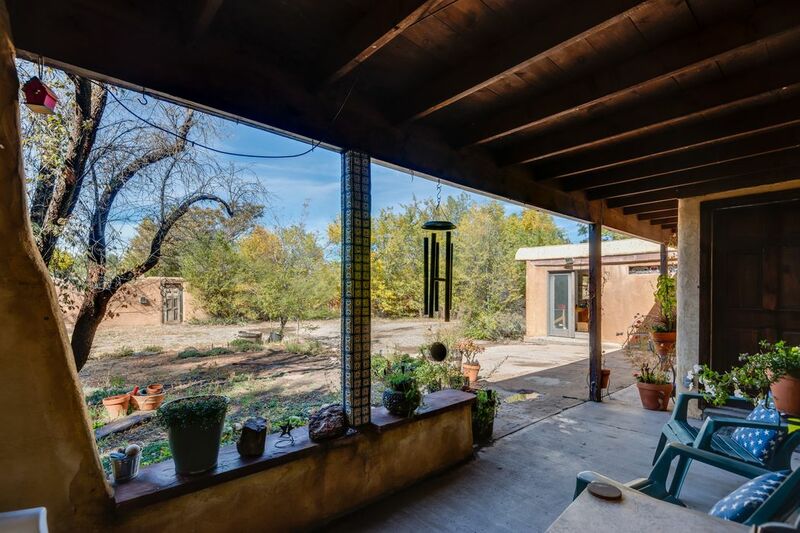 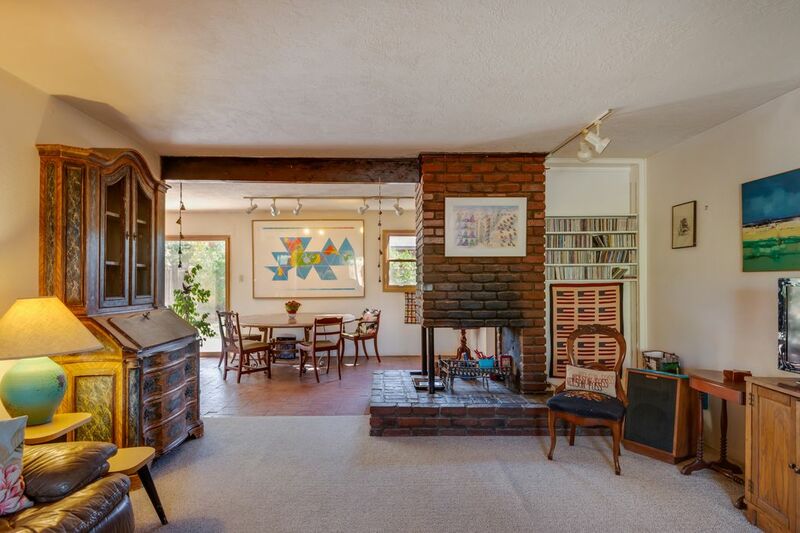 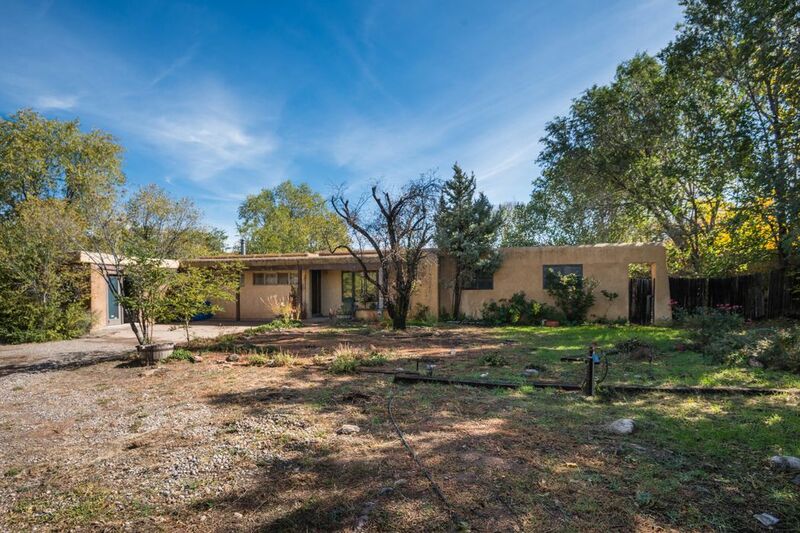 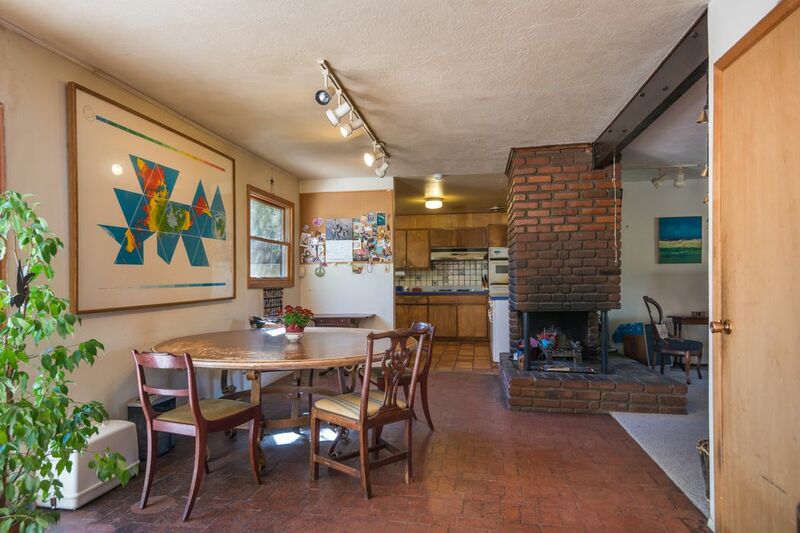 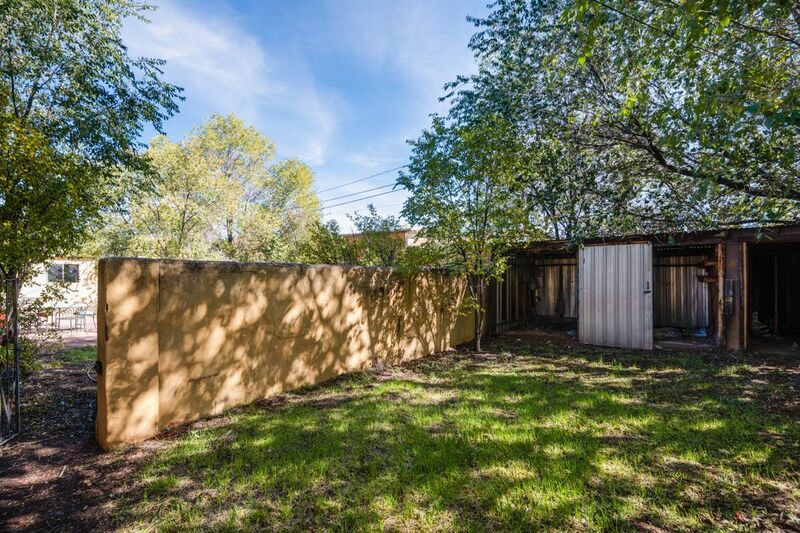 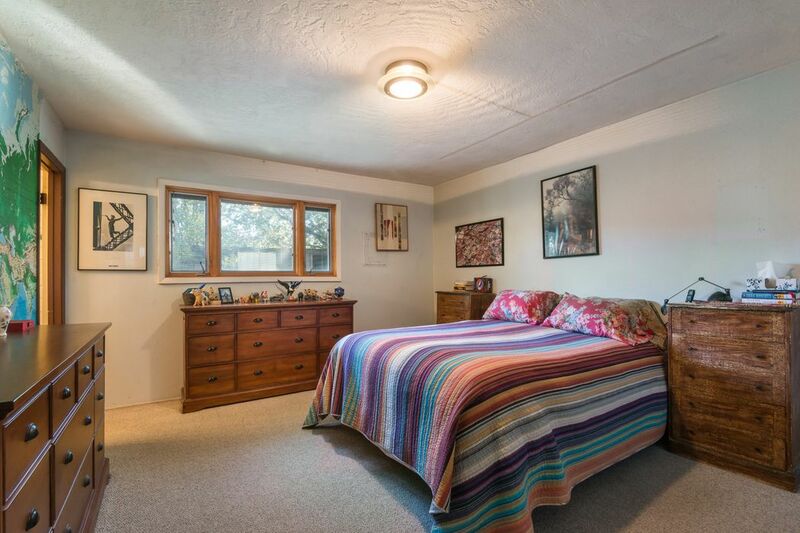 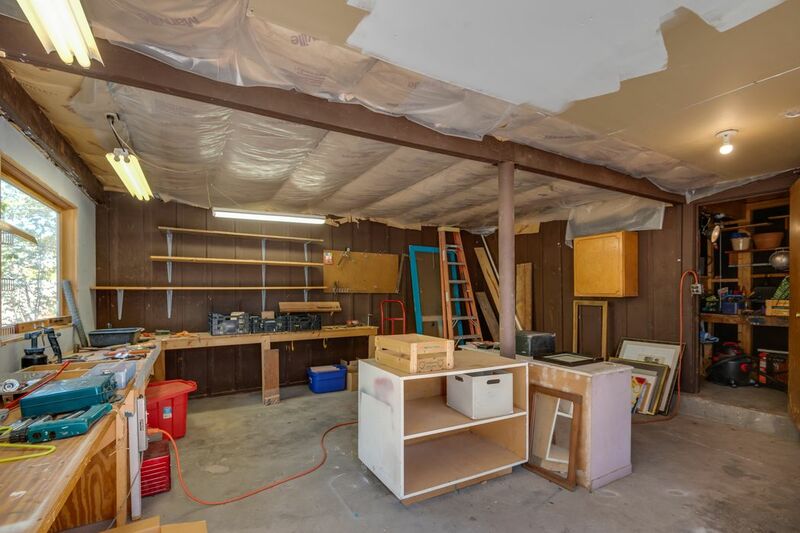 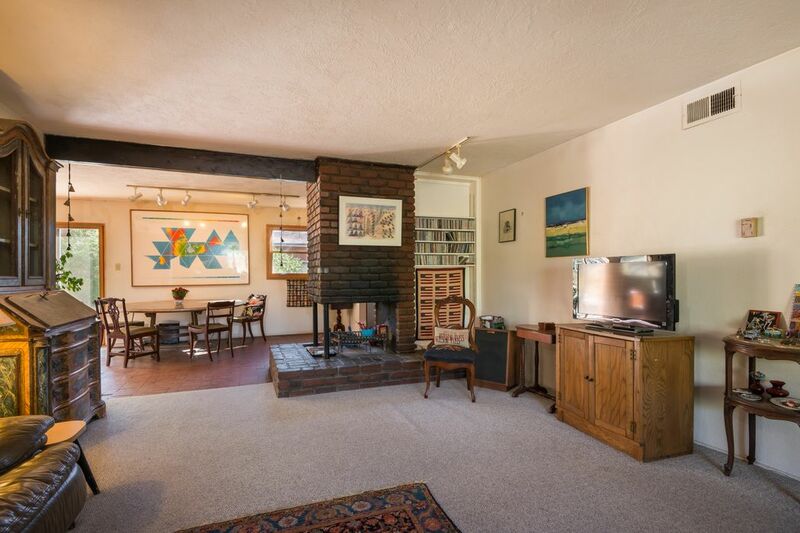 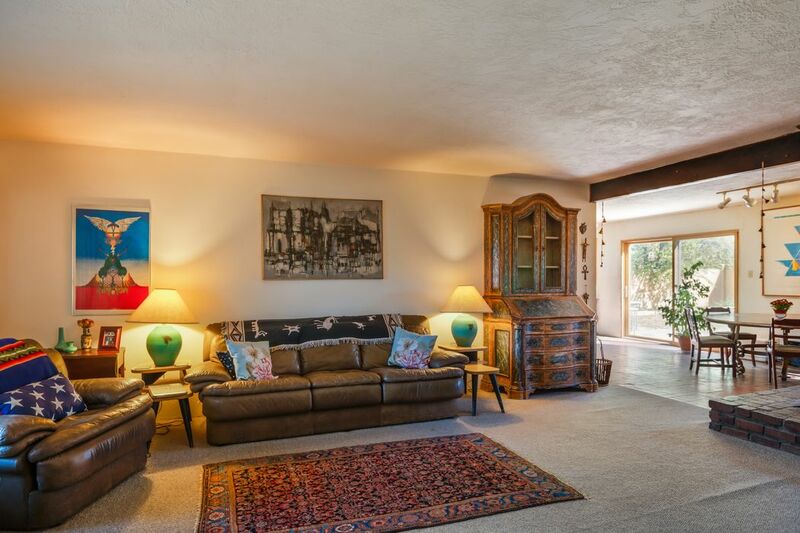 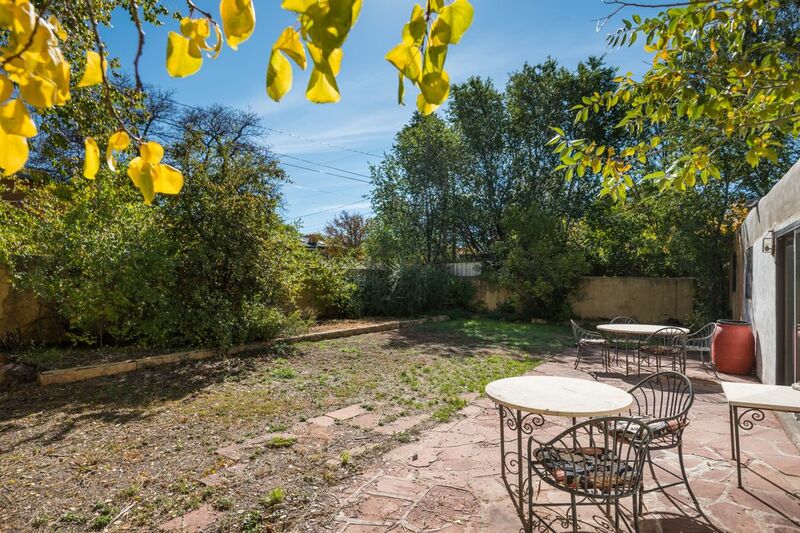 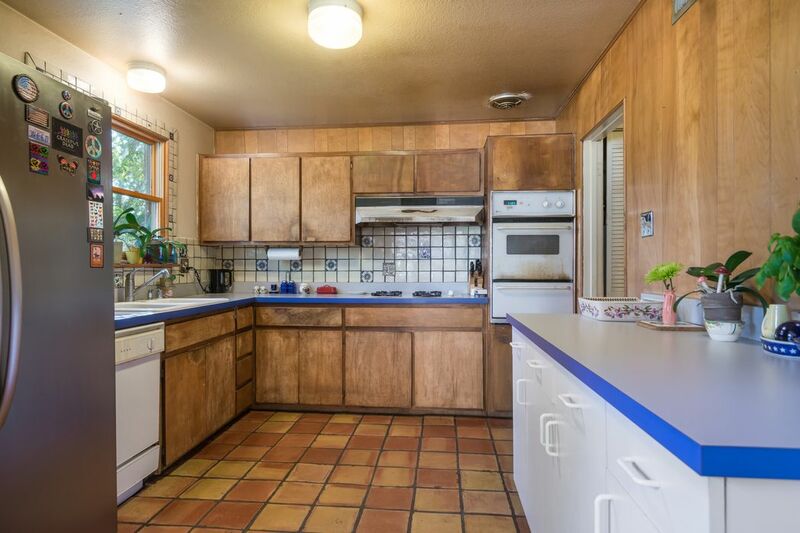 Wonderful large corner lot could accommodate studio or casita, orchard, greenhouse - let your imagination run wild!